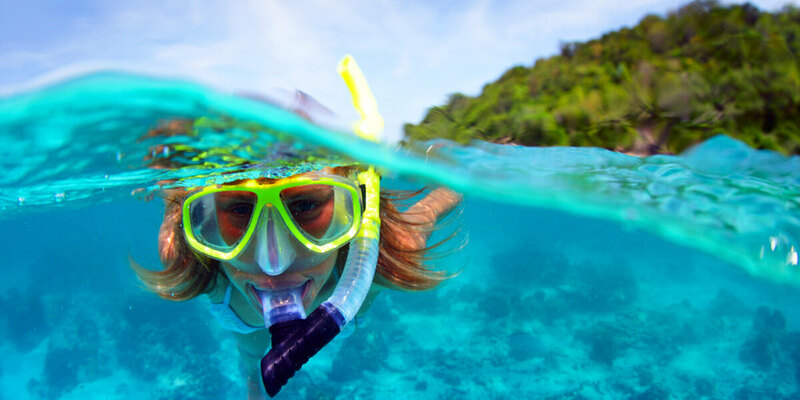 Get up close and personal to aquatic life by perfecting your breath hold dives while snorkelling. Skin diving is snorkelling while making breath-hold dives to observe aquatic life, up close and personal. The PADI Skin Diver course teaches you how to enjoy watching life below the surface and comfortably venture underwater for short visits, whether you dive in a local freshwater lake or the big blue ocean, at home or on holiday at a dive destination. You must be at least 8 years old and you need adequate swimming skills and comfort in the water. No prior experience is required.  You will get to use a mask, snorkel, weight belt & wetsuit. If you have their own masks, snorkels & fins they are welcome to bring them along. Are you hooked? What is the next step? Sign up for the PADI Basic Freediver course where you will get to learn more about breath-hold techniques and freediving principals.